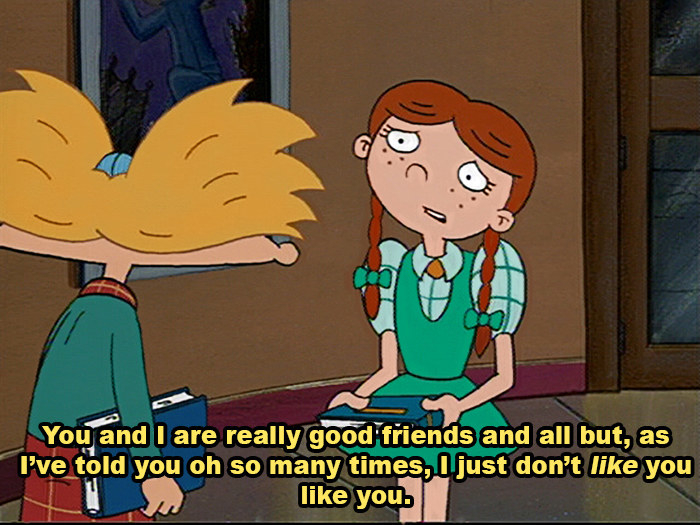 Who would have guessed a show about fourth-graders could yield such spot-on advice about grown-up relationships? The sweetest gift to give this season is Nickelodeon Hey Arnold! Guide to Relationships.